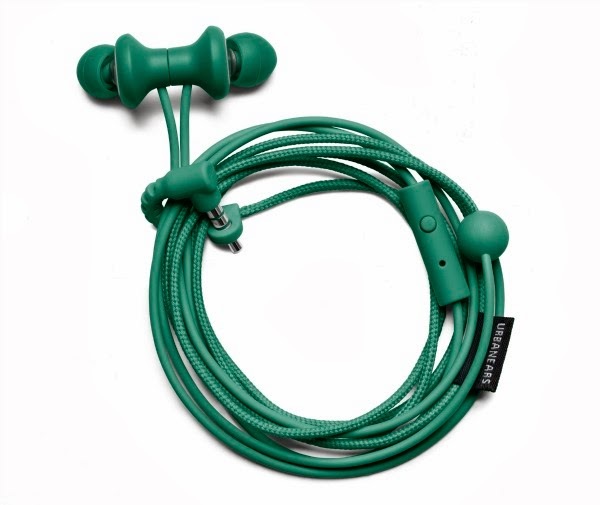 Always the original when it comes to colorful headphones, Urbanears is back with a new design called the Kransen. The Kransen is ergonomically designed to stay anchored in your ear even when you move around. And despite its size, these stylish wonders are able to deliver precise and powerful bass tones while staying faithful to the music. 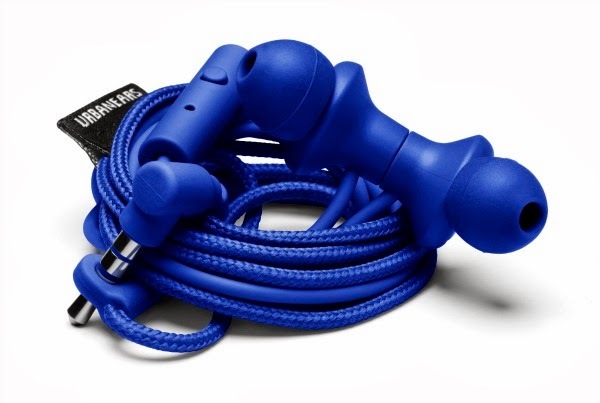 Aside from that, the Kransen also features SnapConstruction and the CableLoop, which allows you to wrap up your cord when you’re not using your headphones. A small feature that matters a lot to me...I get so irritated at messy, spaghetti wires. And of course, the Kransens come in a variety of different colors to suit every taste and gender. Urbanears is available at the Podium, Astrovision, Automatic Center, Avant, Beyond The Box, Bratpack, Buzz, Complex, Digital Hub, Digital Walker, Egghead, Electroworld, Gadgets in Style, Gui, iCenter, iGig, iStudio, Mobile 1, Power Hub, Power Mac Center, ROX, Switch, Technoholics, Toby’s Arena and Urban Athletics. For more information about the product, visit http://www.facebook.com/digitstrading or follow them at https://twitter.com/digitstrading.